AFFILIATE DISCLAIMER ~ SOUND IS FUN! 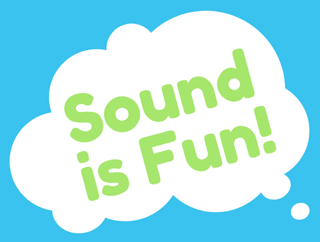 Sound Is Fun is a participant in the Amazon Services LLC Associates Program, an affiliate advertising program designed to provide a means for us to earn fees by linking to Amazon.com and affiliated sites. I only recommend products or services that I feel deliver value to readers.